Streetcar Developments is bringing The Taylor to Toronto’s hip Leslieville neighbourhood this spring. To celebrate the soon-to-be launched project, the developer has teamed up with BuzzBuzzHome to give away two pairs of Crow’s Theatre tickets to two winners for the Winners and Losers play. The play, which recently received a rave review in The Globe and Mail, is on now at the Berkeley Theatre. The tickets are for the Wednesday, December 4th show at 8pm. Each pair of tickets is valued at $100. The contest will kick off on Friday, November 29th at 9am EST and will run through the weekend. Entries will be accepted until Sunday, December 1st at midnight EST and the winners will be announced on Monday at noon through Twitter. 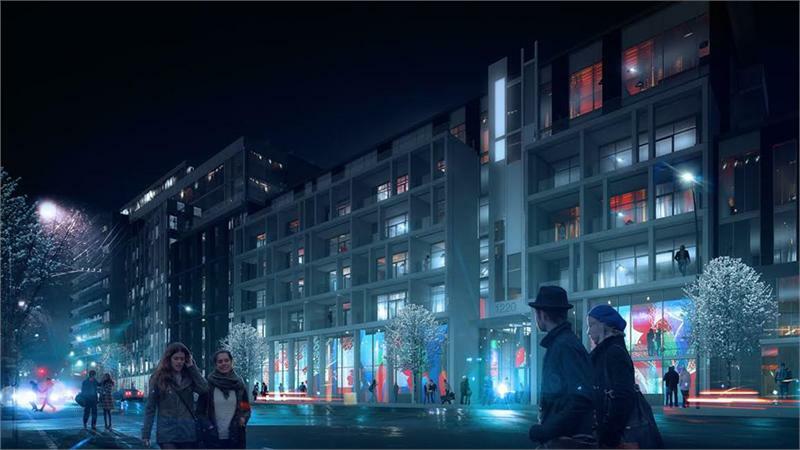 The Taylor, designed by TACT Architecture, will be right at home in the dynamic Leslieville neighbourhood and we’re betting the project’s 96 lofts and selection of towns will be a big hit with new homebuyers. What makes it even more unique is Crow’s Theatre will be taking up permanent residence within The Carlaw, another Streetcar development that’s right next door to The Taylor. Everyone who tweets will be entered into the contest. Multiple entries are not permitted. Entrants must follow @streetcarlofts and @buzzbuzzhome. Two winners will be announced at noon on Monday, December 2nd. Winners will be contacted on Twitter via direct message. Winners must provide their fill name when they’ve been contacted and will be able to pick up the tickets at the theatre’s will call area.